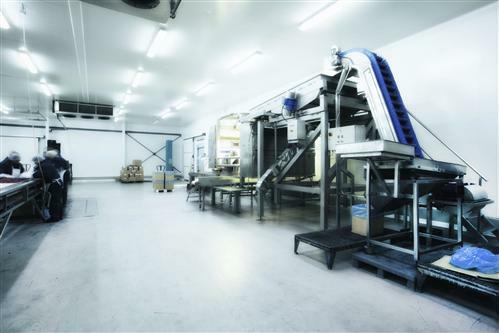 Pet food plant owners and operators are looking for innovative ways to modify existing facilities to accommodate pet food processes. But as recent recalls of food due to salmonella contamination demonstrate, there are significant challenges in manufacturing, packaging and delivering these products. Here’s how one company made the shift from a grain processing-type mentality to a pet food manufacturer. When a major pet food company wanted to upgrade food safety in several facilities, they turned to SSOE, an engineering firm with significant and nationally recognized expertise in food processing, pharmaceutical, and health and beauty product manufacturing. After a brief engineering analysis of the facilities, key processes that might create risk or potential pathways for microbial contamination were identified. SSOE’s experience with sanitation requirements across many different manufacturing sectors provided the needed insights that allowed the enhancements to be completed successfully. SSOE’s experience also suggested that it was not only manufacturing processes that required re-engineering; the understanding of plant personnel toward sanitary practices needed to be emphasized. Since the existing facilities had not been involved in processing products for human consumption, and thus under the aegis of the Food and Drug Administration (FDA), a culture of sanitary manufacturing did not exist. Not only were plant workers unfamiliar with sanitary food processes, but corporate management did not realize the extent to which plant design and workplace culture would have to change. Every aspect of the facilities – from product movement through the plant, contamination from outside sources, to equipment design – all required rethinking in light of FDA regulation, sanitary practices and Good Manufacturing Processes (GMP). The major plant areas that are typically impacted by the conversion included processing lines, floor surfaces, drains, waste systems, HVAC, dryers, raw ingredient handling and packaging – nearly every system in the plant. In order to expedite the retrofitting of a plant, SSOE often places a senior food processing engineer on site, both to analyze plant and equipment and work practices. 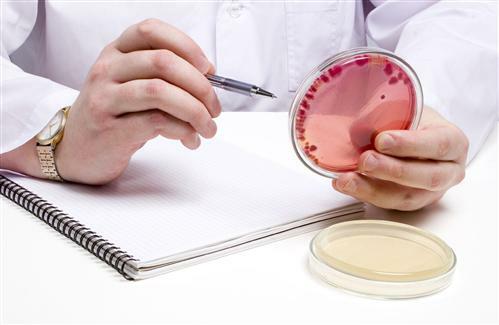 Every surface which contacts a product must be examined for potential microbial growth. Moisture, in contact with product, is one of the primary concerns and creates the potential for unsanitary conditions. Concrete surfaces, common in many industrial environments, are highly problematic for food production. 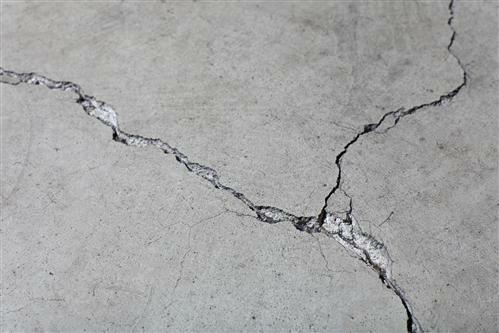 By its nature, concrete is porous and allows water and moisture to collect – an ideal location for bacterial growth. The solution may be using a sealant or coating on concrete surfaces that inhibits microbial growth. The treatment of fines, the product dust that collects at the bottom of the all process and packaging equipment, may be another contamination pathway that is overlooked. Collection methods for fines require investigation, and current handling routes may need rerouting to prevent cross-contamination between finished product and fines. Existing plants, often in proximity to agricultural areas, are subject to airborne dust, pollen and pesticides migrating into the plant and contaminating product. Positive air pressure, a common strategy for sanitation control for food areas but rarely seen in pet food plants, has to be considered. Positive air pressure systems create a pressure differential between processing areas and outside spaces that prevents the airborne flow of contaminants to sanitary areas. Critical to retrofitting an existing plant, the design of a positive air pressure system must determine how the plant can be zoned for proper air flow and pressurization. Based on those needs, additional fans, ductwork and air filtration may be required. Water is a critical utility for most manufacturing plants and even a raw material for the product. Water impacts the manufacturing process in numerous, sometimes unpredictable, ways. Microorganisms require food, water, a suitable temperature and time to propagate. Control of water is crucial. Existing facilities are often constructed with wall, floor or ceiling surfaces which retain moisture and, hence, promote bacterial growth. While floors or walls may be sealed to prevent microbial growth, a more effective strategy is to control or minimize water usage. Some facilities, in particular, frequently use water to clean floors and surfaces. 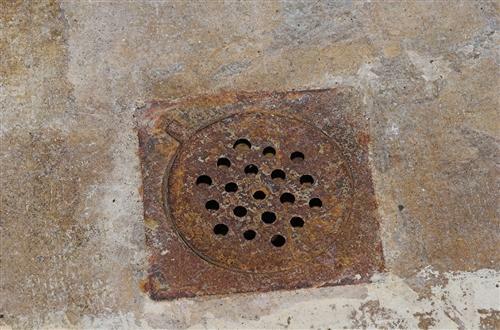 Floor drains which collect wash water, then hold water in their traps creating extremely unsanitary conditions. Alternatives to cleaning with water such as vacuum systems or pressurized carbon dioxide may be proposed. While grain processing-type environments and facilities may be candidates for conversion into sanitary pet food plants, many issues must first be investigated. Although pet foods were not formerly considered a likely source of human illness, recent salmonella cases and recalls have demonstrated the potential seriousness of pet food contamination. All pet food manufacturers must re-evaluate their processes and policies in light of this. Key to these efforts are the services of an experienced engineering consultant who understands food and product safety and contamination. An experienced engineer should bring knowledge gained from other related industries – food, beverage, consumer products, pharmaceuticals – to bear on the conversion of any existing plant. Just as crucial, is the recognition that sanitary practices and processes require a “cultural” shift by management and staff. The outside expertise of the engineering consultant can tremendously assist in that shift as well as assess and implement new sanitary processes. Pet food manufacturers can then position themselves and their products as healthy, safe and trustworthy in this burgeoning marketplace. David S. Mast, PE, is senior project manager at SSOE Group, an international engineering, procurement and construction management firm. With nearly 20 years of experience, David has specialized in consumer products and pet food projects, as well as integration of offshore engineering resources. He can be reached at 419-222-7794 or DMast@ssoe.com.